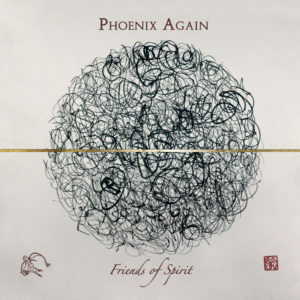 The Phoenix Again are proud to announce that their new album will be released on March 30th, 2019: Friends of Spirit. The album will be available for purchase on the Bandcamp profile of the band in both digital and CD format. There is a presale that will allow a booking of an album signed by all members of the band. The promotion will begin on 1 March 2019. We thank the artist Mitsuyasu Hatakeda, who kindly offered one of his works for the album cover. The record will be presented at “La Casa di Alex” the same March 30th during a concert that will see the band perform with two different sets: the first part of the concert will be interpreted with acoustic instruments and will see the official presentation of the new platter; during the second electric set, Phoenix Again will play their best known tracks. And here we are to present the new album, Friends of spirit. 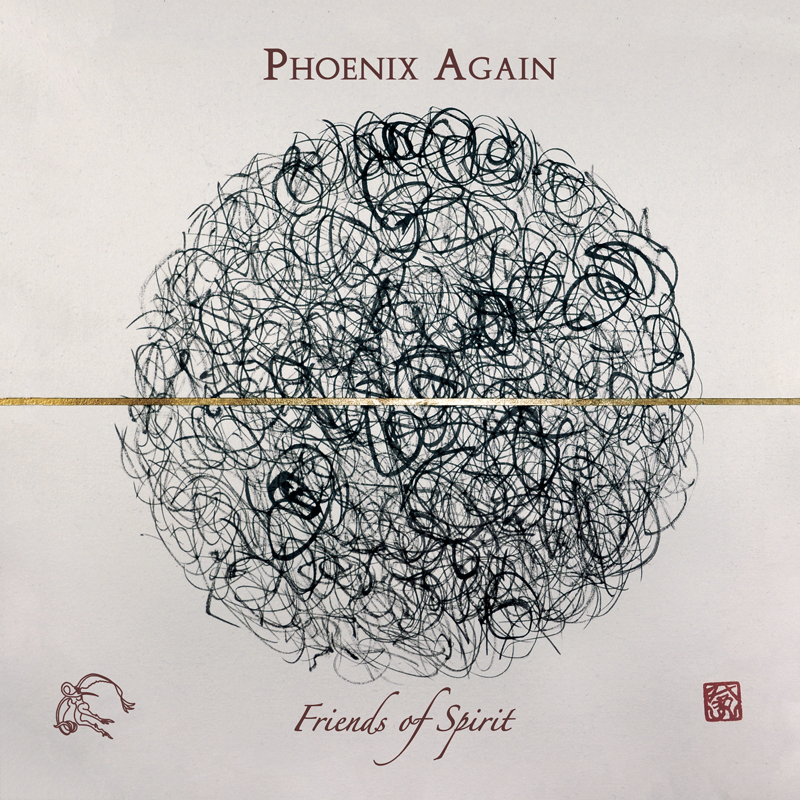 We, like Phoenix Again, have been rightly included under the label of the progressive rock genre, probably because our intent is easily found in the search for versatility tending towards every musical form, from classical to rock, from ambient to psychedelic, from folk to jazzy contaminations, from funk to fusion. In short, a remarkable variety of styles is often present even within a single song composed by our band. This last work can be defined as semi-acoustic, precisely because, in addition to being played mainly (but not exclusively) with acoustic instruments, it is full of varied atmospheres and rhythms that have brought us perhaps far from the most scratchy and “rocking” sounds to which we have accustomed our supporters. It is fair to say that this Friends of Spirit, self-produced and available in future as a limited edition, is a work that we strongly wanted to complete, and with great enthusiasm. It is a record that we deeply feel “our” and, despite its diversity from the sounds of our previous albums, the 9 tracks contained in the album can easily go “arm in arm” with our rock compositions. In our music (including the one already published) we like to show in fact the contents of our education and our musical journey, influences of our listenings as “young fans”. We are convinced that music must always end with “a nice surprise”. What should you expect then? Simply an album that stubbornly and tenaciously will carry forward a musical idea marked “Phoenix Again”. So we announce the release of the album March 30, 2019 and as usual we hope not to disappoint our followers.